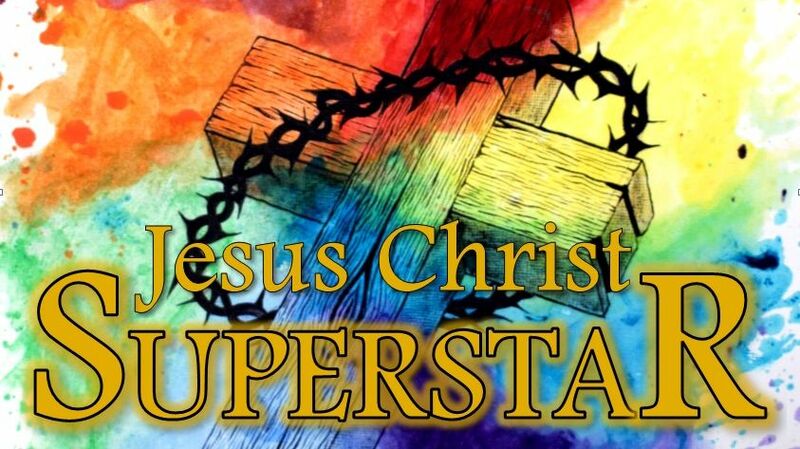 Musicals return to Progress Theatre with the much sought after and loved rock musical Jesus Christ Superstar. With a mixture of styles of music there is something for everybody, from folk to jazz and from musical ballads to driving rock. 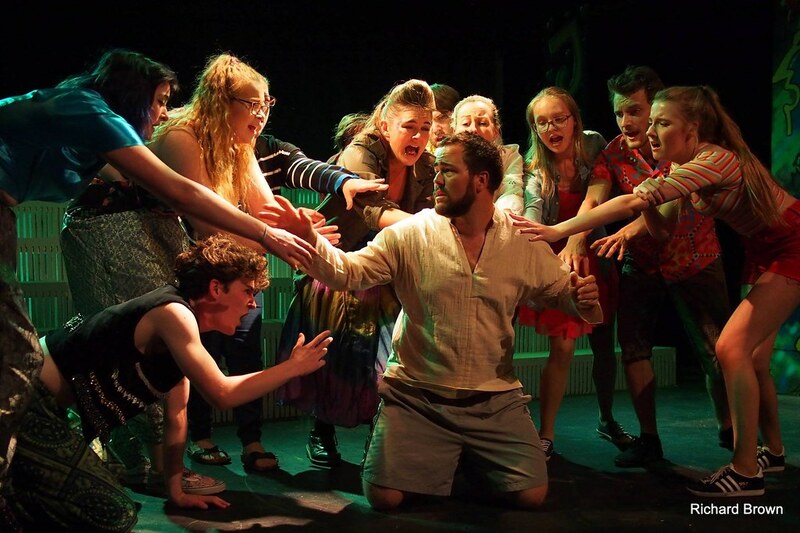 This powerful show performed in the unique Progress Theatre is something not to be missed. Get your tickets early….this one will sell out! An amateur production by arrangement with The Really Useful Group, Ltd.